betapitch|Vienna will take place on April 14, 2016 at sektor5 Vienna. Teams must apply for their chance to pitch by April 1, 2016. Lots of Prizes. No Restrictions. The winner of betapitch|Vienna will pitch at betapitch|global at betahaus in Berlin on October 14, where they’ll have a chance to win € 5.000 and a trip to Silicon Valley. Furthermore, prizes at the Vienna event include a wild card for the second batch of the 5starts incubator (starting mid-June 2016), 2 flex desks for 3 months at sektor5, and a trip to Budapest for a meet & greet at Prezi. The jury consists of startup founders and mentors from the startup ecosystem. Previous winners of betapitch|Vienna have included startups as diverse as rails development platform Drystorm, IoT solution Flatout, and Vienna Skill Smiths, which facilitates low-threshold learning and teaching experiences. 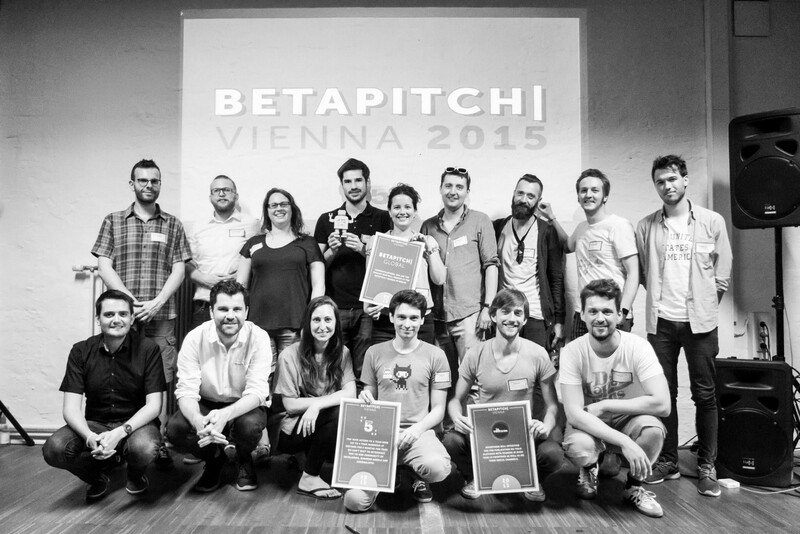 Start your application for Betapitch|Vienna now! And don’t worry. You don’t have to finish it all in one go. YouNoodle allows you to go back and work on your application in stages. Good luck, and see you on April 14 at sektor5! If you enjoyed reading this, please click the ❤ so others will see it too!